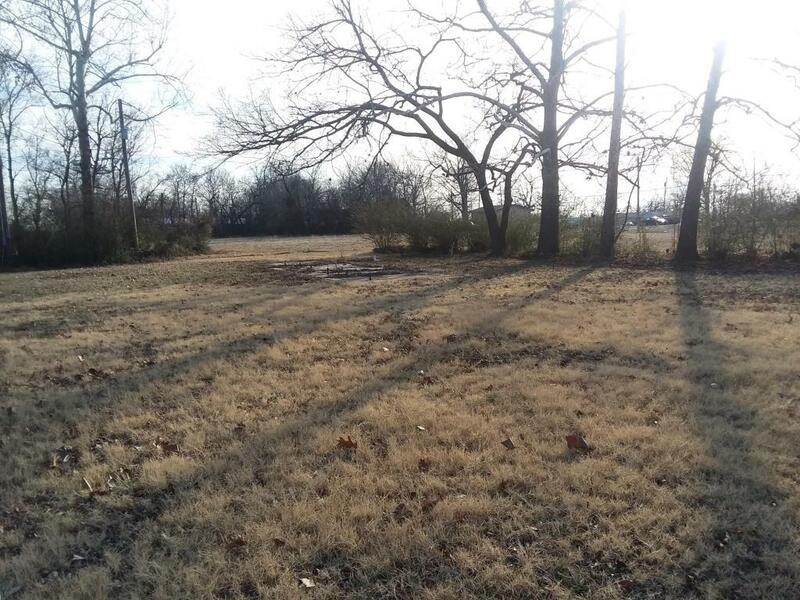 Lot has slab, septic, water and electric hook ups. Cleared and ready to go. The price is right!